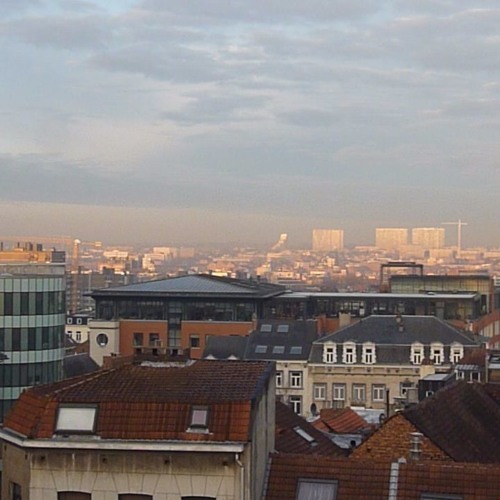 In the first of a projected series taking the long view of how we got where we are today, Maurice Macartney presents a podcast largely recorded on a recent brief visit to Brussels. The city is still in shock following terrorist attacks, and perhaps also the Brexit vote. So what lessons can we draw for how we got where we are today, and how to go forward?